Businesses throughout the Sutherland Shire have been benefiting from our bespoke website designs and developments since 2001. We are leaders in our industry and small to large business in Cronulla, Sylvania, Miranda, Caringbah and surrounding suburbs have some of the best websites, including the new Cinellax Website (like this site) which is the future of how we will be seeing websites in the future. 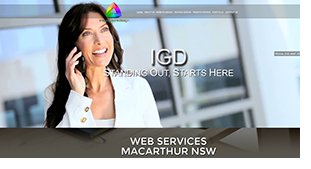 We offer all of our Sutherland Shire customers a choice of website types to suit all budgets and there is nothing we cannot design and develop for you. 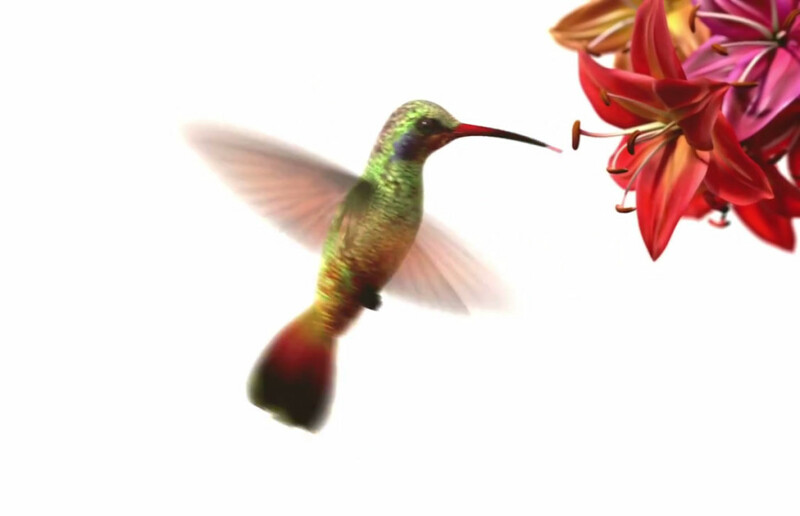 Our team of 15 graphic designers and web developers are at the forefront of what is new and what we can offer. We never use template websites. We take the time to sit down with you and put together a brief, once you give us the go ahead we set to work on a design for your new website. We then submit this to you for your approval and once approved we set to work on your new website. Every website we build is built with search engines in mind and we add everything needed for good results and get your new website off to an outstanding start. Cinellax Website Design is new and unique to us, we have been involved with the development since the idea first day of its conception. Cinellax (see our Home page) is a beautifully designed and developed website that on first impressions engages your customers with a powerful video footage that we can make or buy online to suit your business type. Cinellax is stunning to watch and it engages your customers straightaway and keeps them on your site (which is very important to search engines). Scrolling down the page of the Cinellax Site is what is know as Parallax Web Design, Parallax is brilliant to view, it is where the bottom layer of the website moves slower than the top layer giving the illusion of 2D. This site was in fact the very first Cinellax Website published anywhere in the world and by all accounts the comments we get and the orders we receive from here and overseas, it will be the future of website design and development. Cinellax is also a Responsive Website which means it suits all browsers from smart phones up to smart TVs. Call on 1300 679 932 for more information on a Cinellax Website for your business.